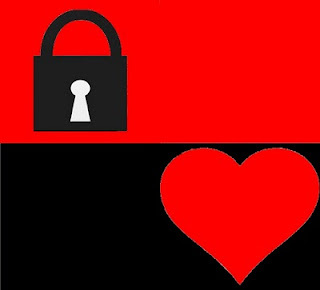 Locking Hearts Together Counselling has launched it's website. It is still a work in progress, and needs to be made pretty. The focus has been setting up PayPal, and getting it to work correctly.